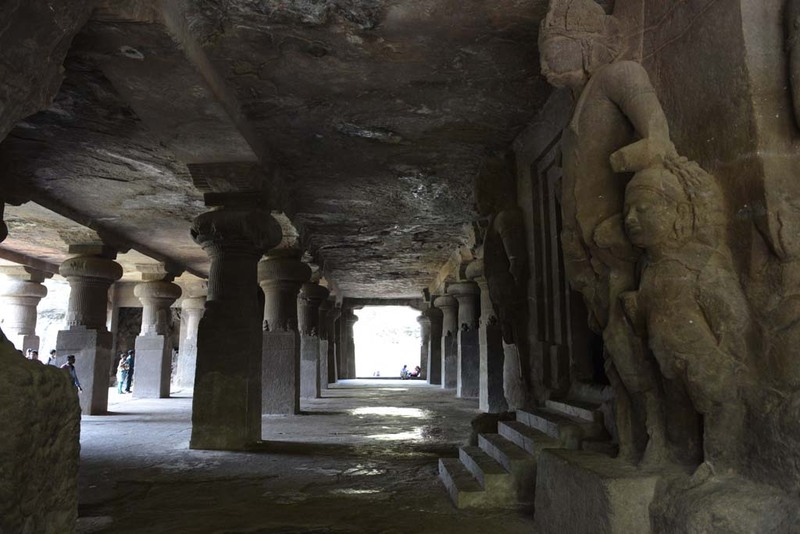 It’s just like discovering an island and on that a masterpiece temple, and then you must surely come to visit Elephanta Caves 30 Kms near Mumbai. 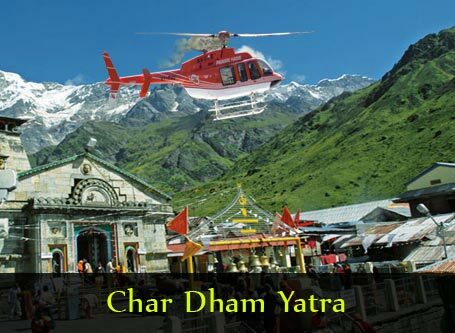 The temples are situated in the middle of the sea on an Island. Its takes nearly half of the day to visit the place. 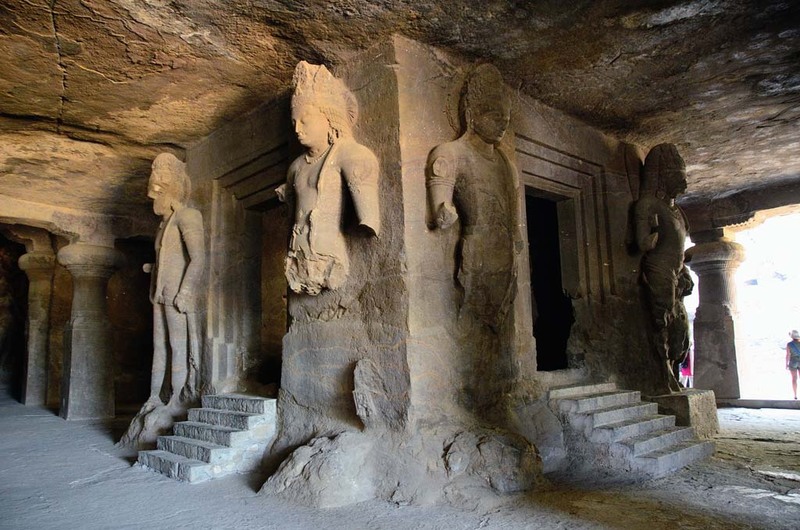 Enjoy a guided tour of the sculptural caves of Elephanta Island. 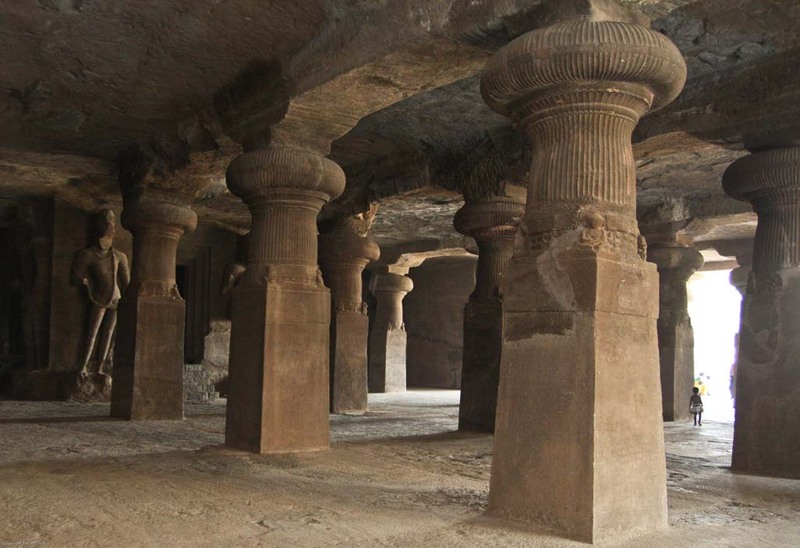 Discovering Elephanta cave starts with the Tour from Gateway of India. 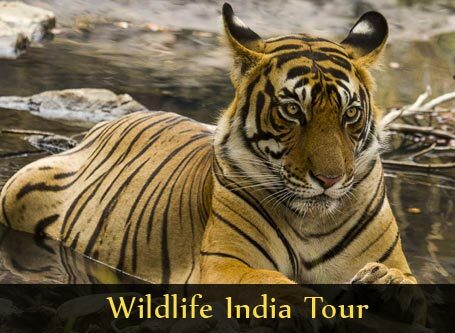 Early morning at 0900 AM your Guide will join you from Gateway of India, and from there will depart in a ferry to reach Elephanta caves. 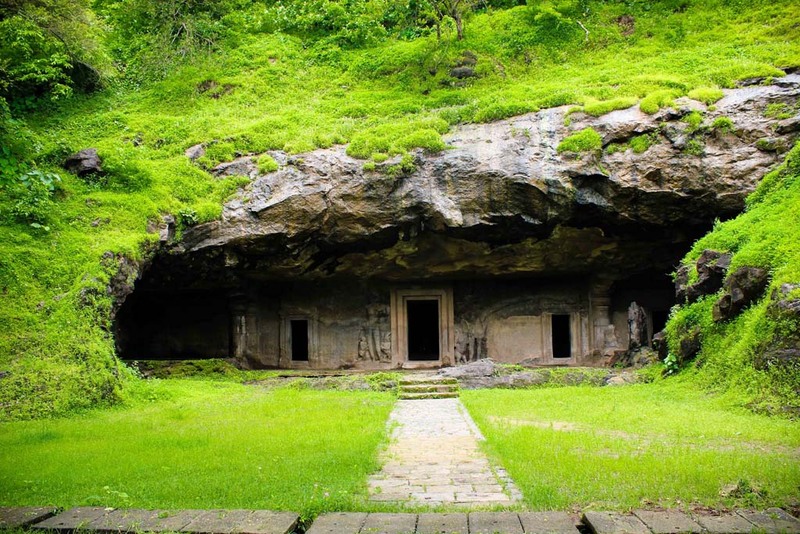 It takes nearly 01 hours to reach the Elephanta caves by ferry. On arrival you will board the Toy train for 02 minutes to reach the entrance of the caves. 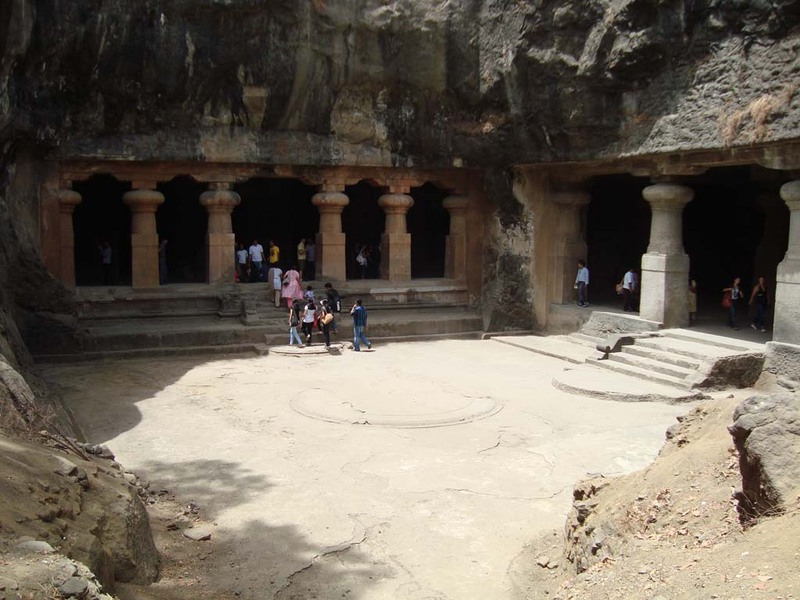 A bit amount of walking is required and you need to climb the steps to reach the caves. If you are feeling indulgent, you can be carried up the stairs on a wooden chair, the cost of the chair will be extra. 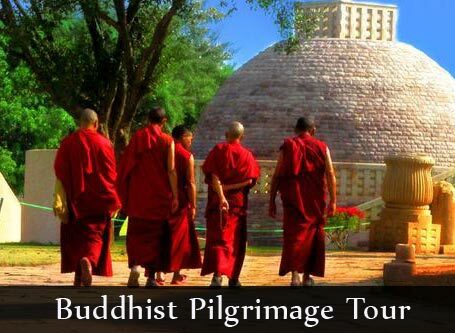 The first thing you will see is the Trimurthu Sadadiva, as you will pass through the caves. 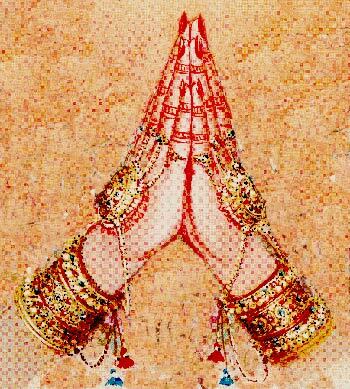 It’s one of its kind and is considered as marvellous masterpiece of Indian Art. Your guide will narrate you further about the Arts and sculptures. It will take nearly 45 minutes to explore the caves. Afterwards you will board the ferry again heading back to Mumbai where the tour ends. You will be dropped till the Airport or Hotel as per your preference. • You are recommended to carry body moisturizer, sun glasses, hats.